New state flagship taking shape in R.I.
Oliver Hazard Perry is a 207-foot, three-masted, square-rigged 19th century warship. At least she will be when Rhode Island is done with her. Gov. Donald Carcieri (R-RI) welcomed the 132-foot steel hull of what will be Rhode Island’s first state flagship in a November ceremony at Bown’s Wharf. The vessel will be built to provide sailing instruction to young students over the next few years. Upon completion, Perry will be the second-largest sail training vessel in the U.S. behind the Coast Guard’s 295-foot bark Eagle. 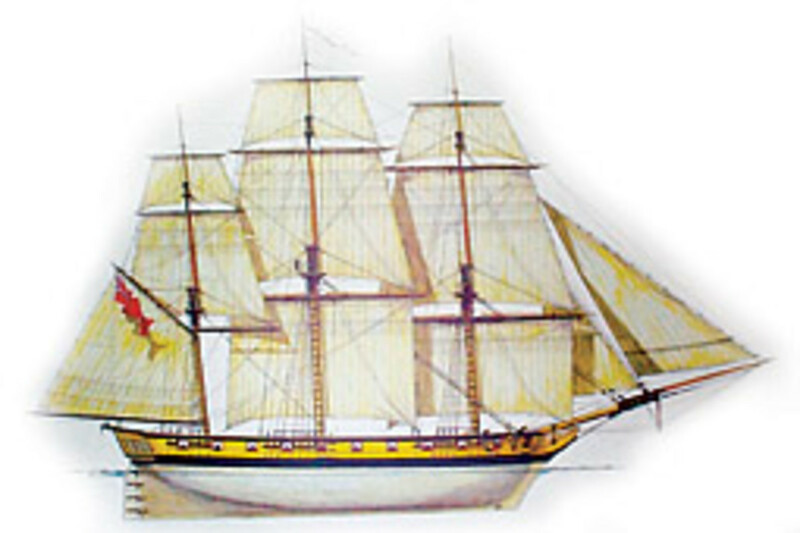 Bailey, a board member of TSRI for nine years, was formerly the captain of the 179-foot HMS Rose when it was the largest active wooden Tall Ship in the world, and used her for several years as an educational vessel. 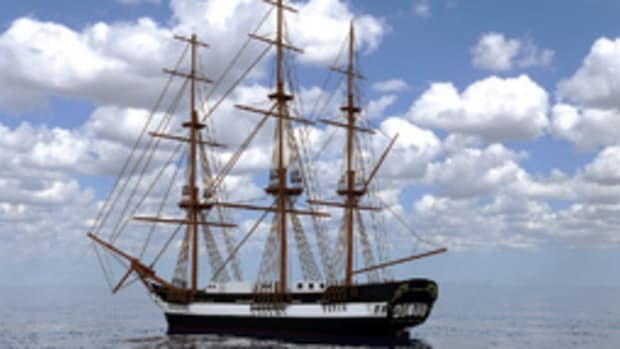 That vessel was sold to 20th Century Fox in 2001 for the 2003 Russell Crowe film “Master and Commander: The Far Side of the World,” where it appeared as the HMS Surprise. Because of modifications made for filming, the Coast Guard deemed the vessel no longer suitable for sailing and she now resides as a dockside attraction at the Maritime Museum of San Diego. Bailey has been involved with the Tall Ships program for nine years and was instrumental in negotiating the purchase of the steel hull last September for $339,000 by a Canadian group located in Amherstburg, Ontario, that had created it to make a replica museum ship of the HMS Detroit, a 132-foot Navy vessel. Detroit was built in Amherstburg, launched in 1813 and was captured by Commodore Oliver Hazard Perry a month later in the Battle of Lake Erie, part of the War of 1812. 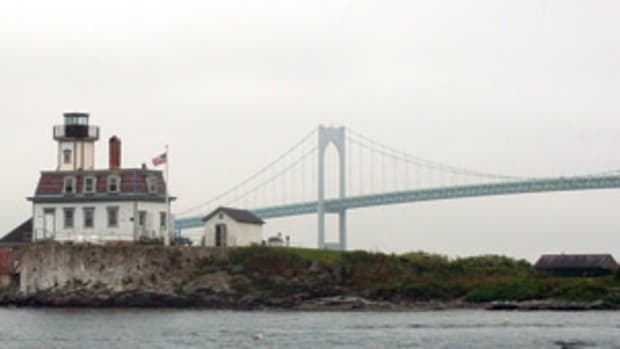 It is apt that Rhode Island’s first Tall Ship would be named after Perry, considering he lived in Newport most of his life and is buried there. 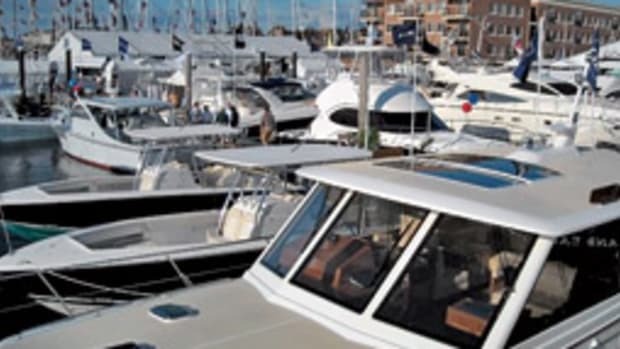 Several donors have covered the purchase cost of the hull, but a $4 million project lies ahead. 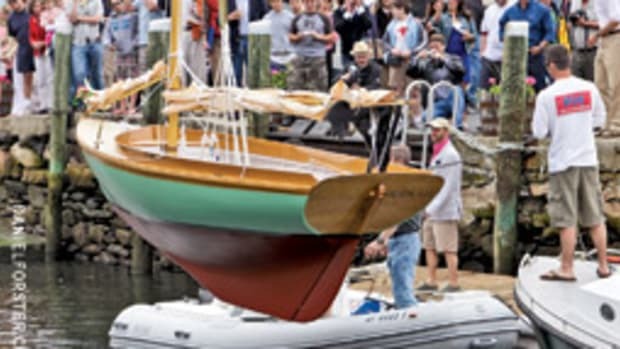 The hull was towed across 892 miles from Ontario and will be berthed for the winter at Bowen’s Wharf near Newport’s historic waterfront district. 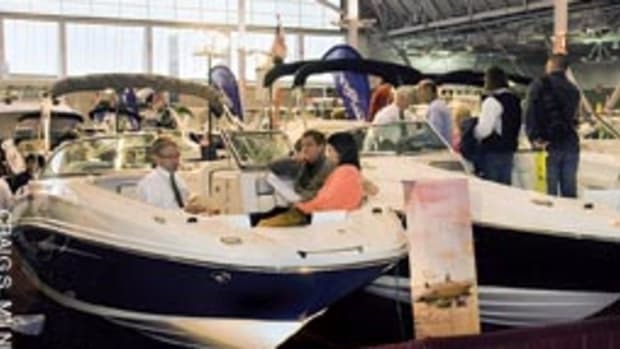 According to Bart Dunbar, TSRI chairman and president of Bowen’s Wharf Company, the full design of the ship will take place over the next year or so before it is sent to a Rhode Island shipyard for the construction of the deck and the interior. At press time, TSRI was in negotiations with several yards to determine who will work on Oliver Hazard Perry. 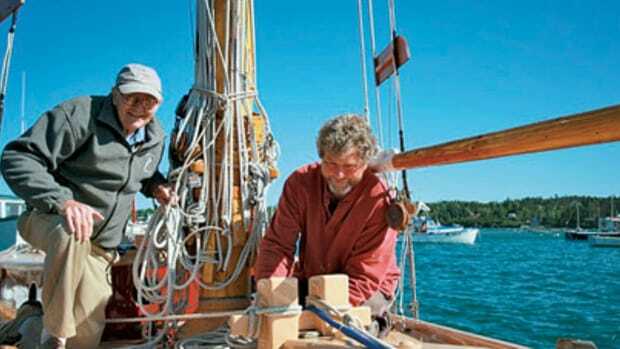 It will then return to Newport where spars, rigging and hardware will be installed. Dunbar says he hopes that Oliver Hazard Perry can not only be a symbol of history to the town, but a symbol of the future of the Ocean State. Bailey says they are hopeful they will be able to work with local maritime groups such as the International Yacht Restoration School and the Seamen’s Church Institute to find people willing to work on the boat restoration as well as to be part of the student program when the restoration is completed. 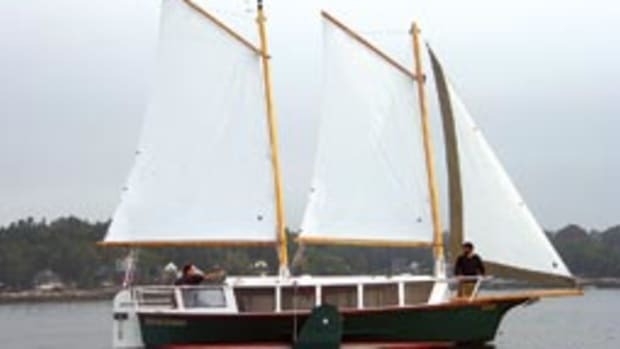 For updates on the project or to make a donation, visit www.tallships rhodeisland.org.